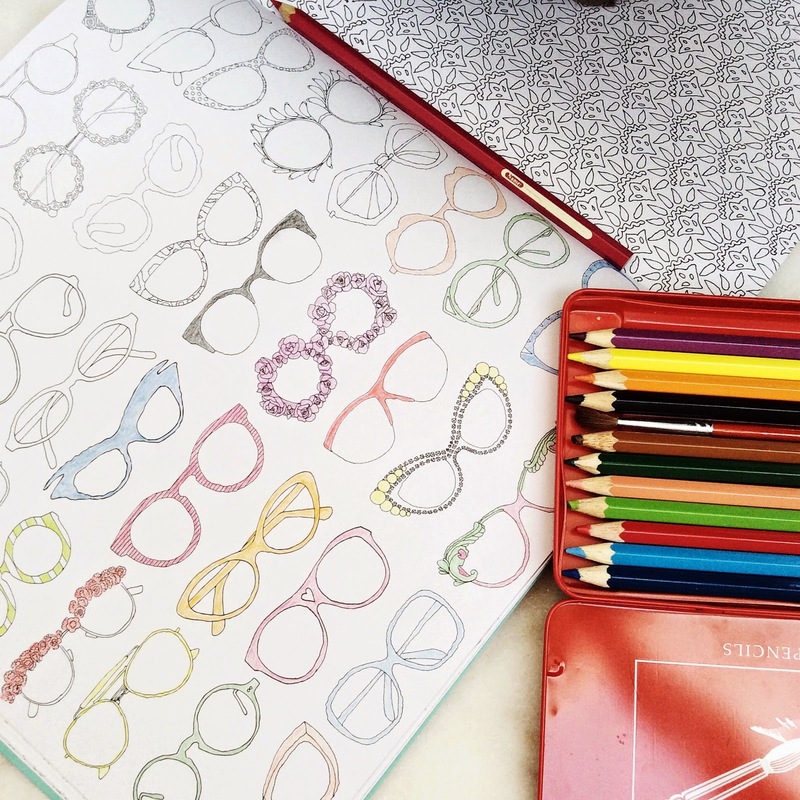 Have you heard of Paris Secret, Carnet de coloriage et promenade antistress? 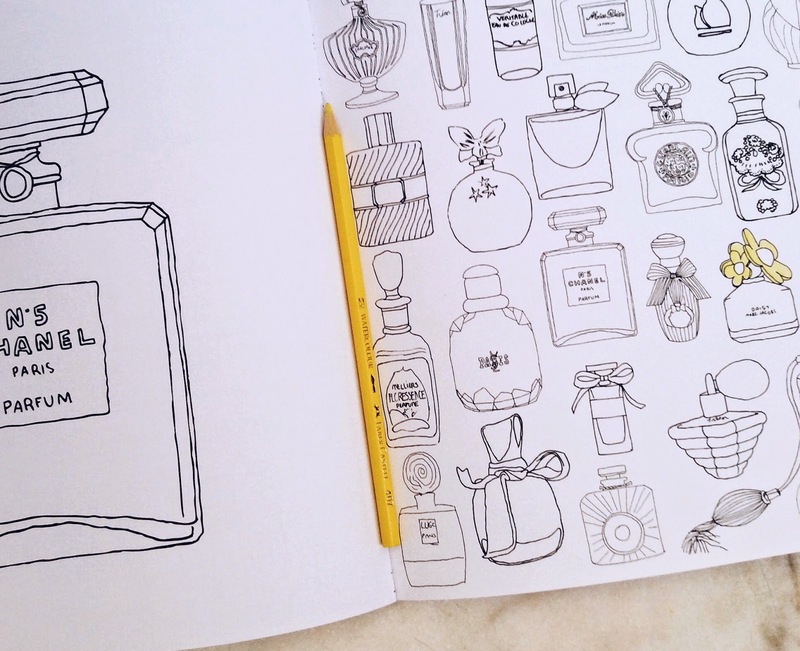 It's the most beautiful colouring book you have ever seen. And it's not for kids, it's for the kid in you! If you fancy a sweet escape to Paris, get yourself this whimsical book, find your coloured pencils, fix yourself a nice cup of tea and start drawing. I can't begin to explain the fun you'll have for a mere $20! Created by the talented French illustrator Zoe De Las Cases, Paris Secret is filled with postcard scenes from La Ville Lumière as well as plenty of flat lay drawings of very French little things such as perfumes, pastries, lingerie, shoes, candies, sunglasses and more. It's absolutely witty and just so relaxing!